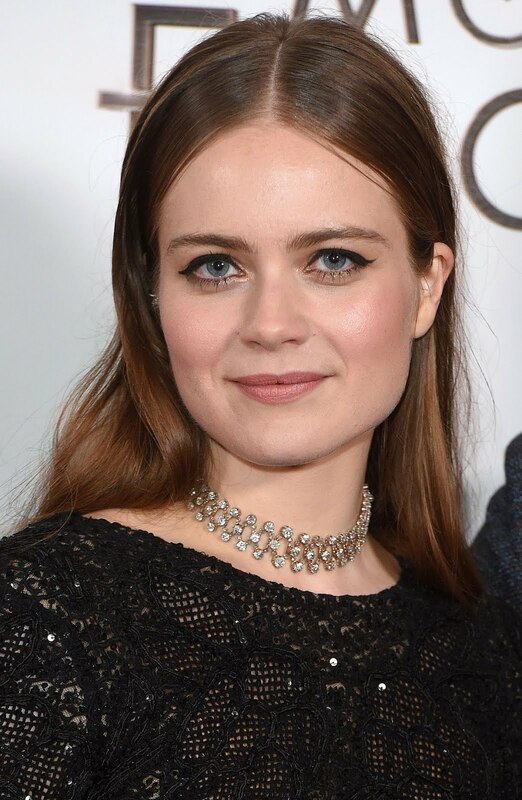 Actress Hera Hilmar attending the ‘Mortal Engines’ world premiere in London. Makeup by Gina Kane. 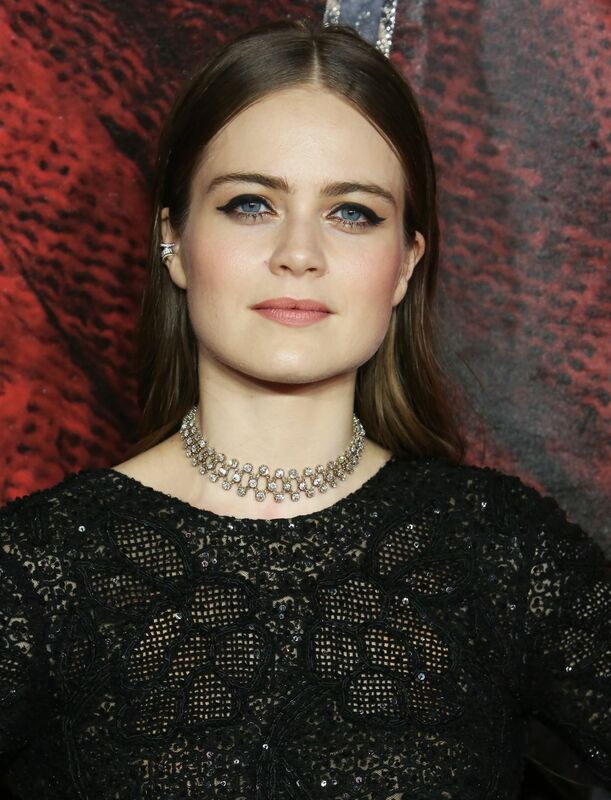 Hera Hilmar strikes a pose on the red carpet while attending the world premiere of her anticipated film Mortal Engines held at the Cineworld Leicester Square on Tuesday (November 27) in London, England. The 29-year-old actress was joined at the event by Robert Sheehan, Hugo Weaving and his partner Katrina Greenwood, Leila George, Colin Salmon, Jihae, Ronan Raftery and Sophie Cox. Also in attendance was screenwriter-producer Peter Jackson, Philippa Boyens and Philip Reeve, as well as the film’s director Christian Rivers. Mortal Engines marks the directorial debut of Oscar-winning visual effects artist Christian and it was produced by Peter and the team behind The Lord of the Rings and The Hobbit.